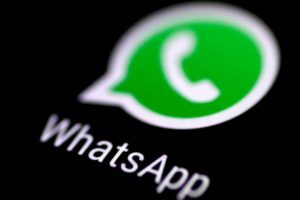 WhatsApp launched an India-focused fact-checking feature to combat fake news and rumours starting with the run-up to the Lok Sabha elections. The tip line feature will help create a database of rumours to study misinformation during elections as part of a research project commissioned and assisted by WhatsApp. 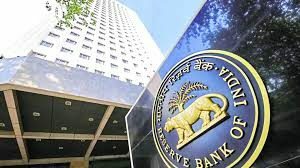 The Reserve Bank of India (RBI) cut its repo rate, or the rate at which it lends to banks by 25 basis points to 6.0% from 6.25% with immediate effect. Consequently, the reverse repo rate under the LAF stands adjusted to 5.75%, and the marginal standing facility (MSF) rate and the Bank Rate to 6.25%. GDP growth for 2019-20 is projected at 7.2%. The agreement was to enhance capacity in the areas of agro-financing and entrepreneurship development for African countries.This agreement will strengthen the bilateral relations between India and Malawi with the African Union. 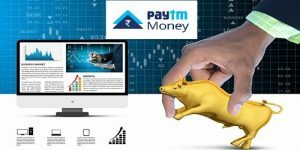 One97 Communications-owned Paytm Money has got approval from the Securities and Exchange Board of India (SEBI) to start offering a stock broking service such as the ability to trade in equities and cash segments, derivatives, and exchange-traded funds (ETFs) among other exchange-traded products. Apart from this approval from SEBI, Paytm Money also got approval for its membership from Bombay Stock Exchange (BSE) & National Stock Exchange (NSE) to buy share through the Paytm Money app. 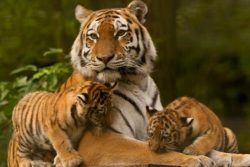 The aim of this app to be a full stack wealth management platform is going to fulfill with this approval. 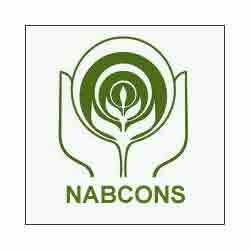 The limits for WMA are decided by the RBI and in consultation with the Government of india.The interest rate for WMA is currently charged at the repo rate. 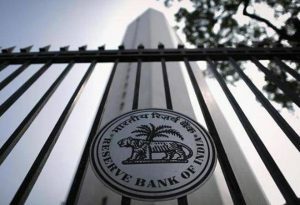 The Reserve Bank may trigger fresh floatation of market loans when the Government of India utilizes 75% of the WMA limit. 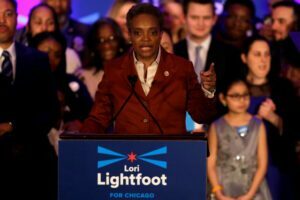 Lori Lightfoot becomes the first African-American female mayor in Chicago by replacing Mayor Rahm Emanuel, thereby created history as 1st African-American female mayor in Chicago. Lightfoot’s primary proposals include increasing access to affordable housing, creating an office of public safety to reduce crime and reform policing, awnd pushing through a real estate transfer tax to help combat homelessness. 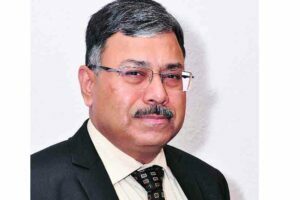 Vipin Anand assumes charge as Managing Director of Life Insurance Corporation of India. Prior to this, he was in charge of LIC’s Western Zone, headquartered at Mumbai.Earlier, he has also headed LIC’s east-central zone headquartered at Patna. Hero MotoCorp – Chairman, Dr. Pawan Munjal was recently felicitated by the Asian Tour with a Special Achievement Award for his contributions to Asian Golf. 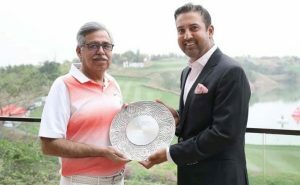 Dr. Munjal was presented with a special salver by leading Indian golfer Shiv Kapur, representing the players on the Asian Tour. 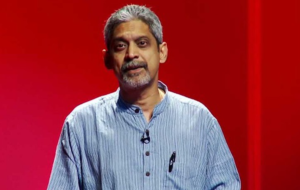 The Gairdner Foundation announced the 2019 Canada Gairdner Award laureates, recognizing Goa and Boston-based Vikram Patel, Ph.D., F. Med. Sci., for his research career raising the global profile of mental health problems. Prof Patel has been awarded 2019, John Dirks, Canada Gairdner Global Health Award for his world-leading research in global mental health, generating knowledge on the burden and determinants of mental health problems in low-and-middle-income countries. 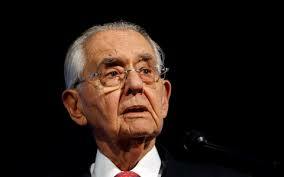 Each year seven Canada Gairdner Awards are presented to honour the world’s most significant biomedical and global health researchers. PM Narendra Modi has been honoured with the prestigious Zayed Medal by UAE for giving a “big boost’ to bilateral strategic ties.The honour has been conferred upon for strengthening ties between the UAE and India. 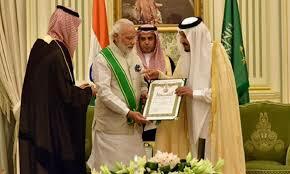 President of the UAE Sheikh Khalifa bin Zayed Al Nahyan conferred PM Modi with the award, the highest decoration awarded to kings, presidents, and heads of states. 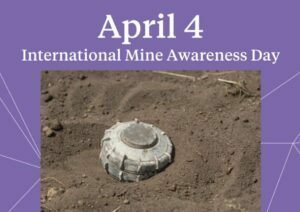 International Mine Awareness Day (IMAD) is being observed across the world on 4th of April,which is to foster the establishment and development of national mine-action capacities in countries. The Theme for IMAD 2019 is “United Nations Promotes SDGs – Safe Ground – Safe Home”. 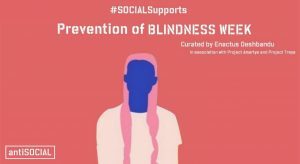 The Government of India organizes “Prevention of Blindness Week” annually from 1st to 7th April to raise awareness regarding the precautions to be taken to prevent blindness. 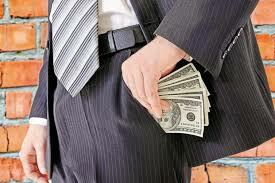 The target of the day is on detection, cure and treatment of eye diseases.